Posted May 30th, 2015 by Audra Williams & filed under Reading Rover, Submitted. 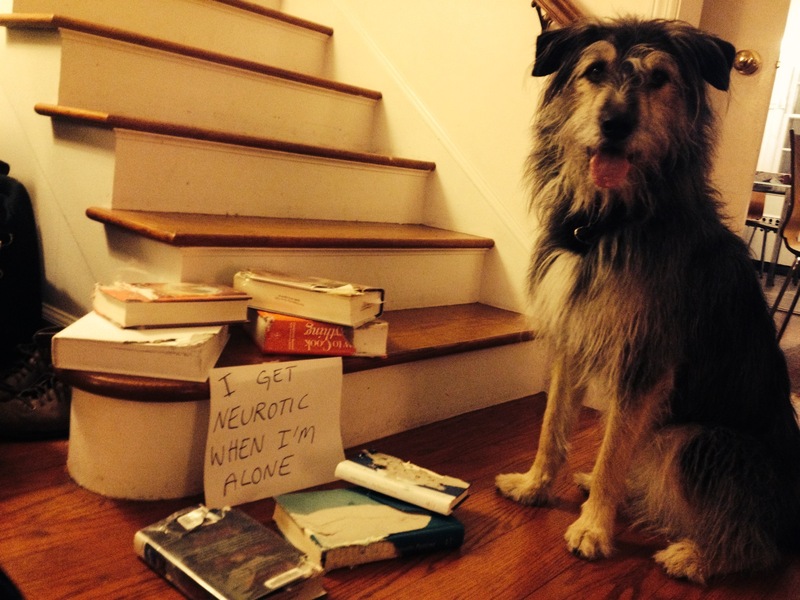 “I get neurotic when I’m alone” – Gordon has a taste for library books. 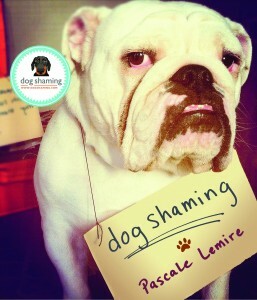 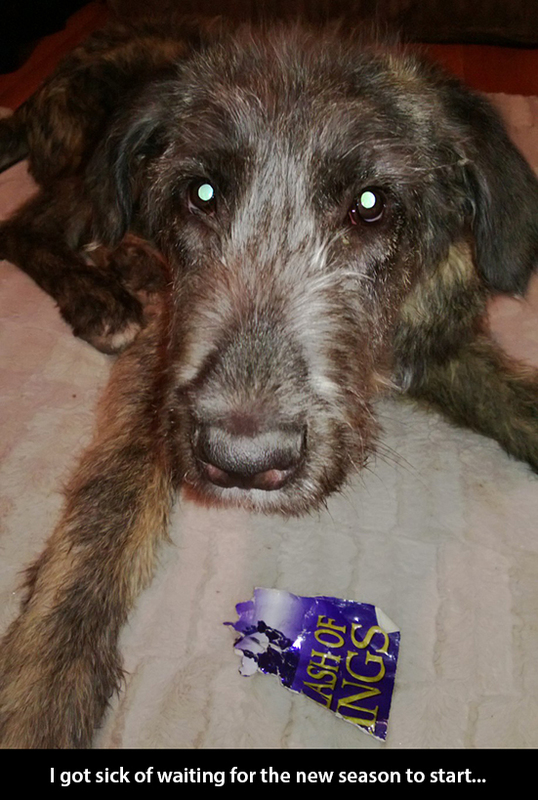 Posted April 21st, 2013 by & filed under Pilfering Pooches, Reading Rover, Submitted. 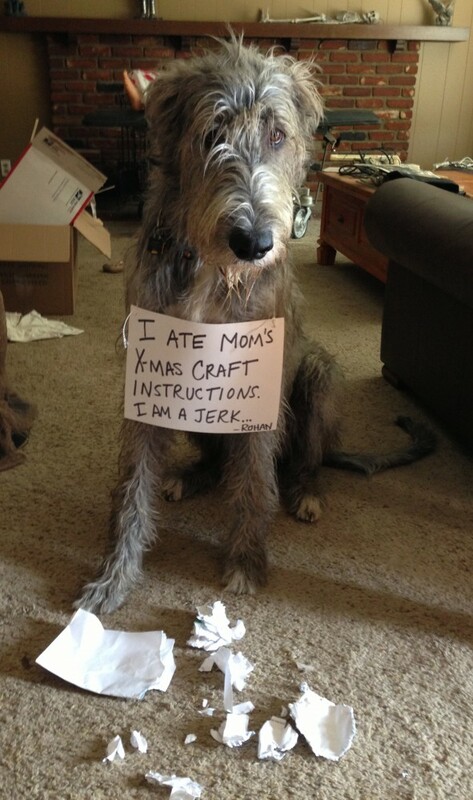 Posted January 6th, 2013 by & filed under Holiday Hooligans, Pilfering Pooches, Submitted.